Cardiff, Calif. – PETA Prime is preparing to crown this year’s Sexiest Vegans Over 50—and Cardiff resident Darlene Howe is vying for the women’s title. She beat out entrants from across the country to advance to the final round of six contestants. Visitors to PETA Prime’s website can now help the group select the lucky winners (one man and one woman), who will each receive an eight-day adventure through northern India, courtesy of VegVoyages—Vegan Adventure Tours. 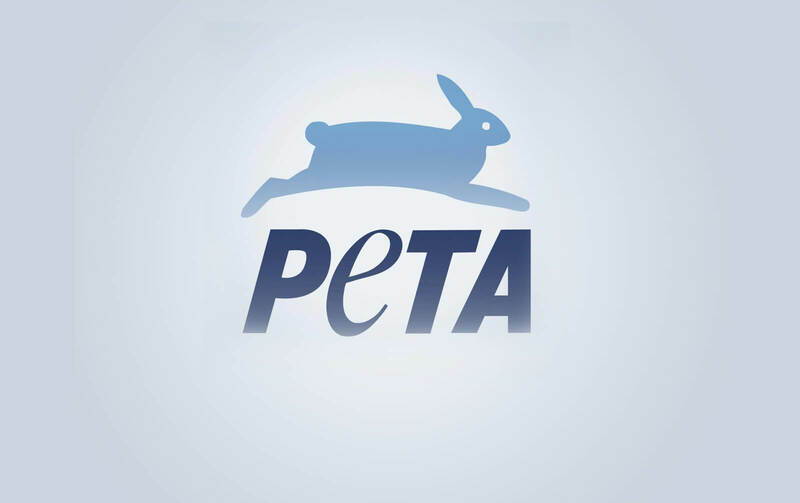 Voting for the finalists to help PETA Prime determine which ones it should select as the winners ends on October 16. The group will choose the winners based on several factors, including vote count. See the full contest details here. Winners will be notified and announced on October 22. For more information, please visit Prime.PETA.org.